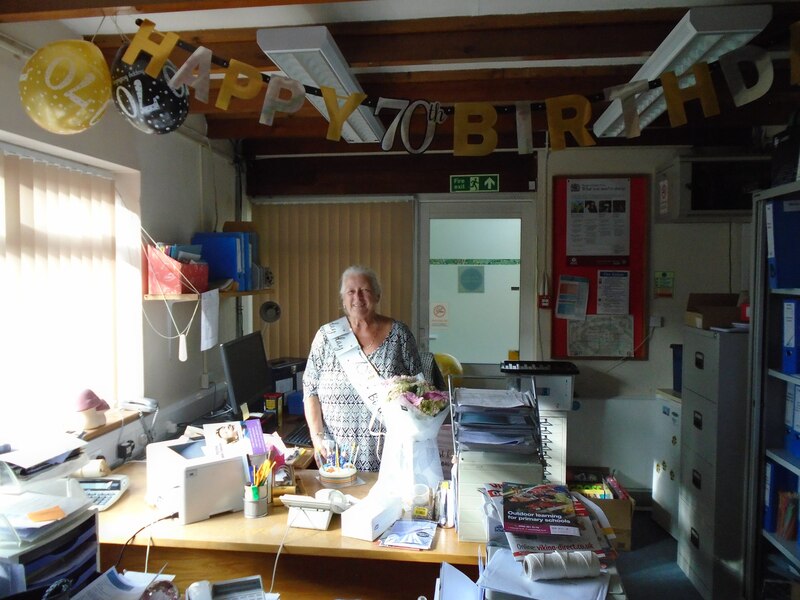 Monday 10th September saw the 70th birthday of our longest serving member of staff, Joan Lea! You will all know her as our senior admin officer but her association with the school goes way back. As a local girl, she attended Friars and started here in 1953 at the tender age of 5. Joan’s own two children came to the school in the 1980s and she joined as a midday supervisor shortly after. She then moved onto being a 1-1 teaching assistant for a couple of years. After that she was asked to work in the office and the rest, as they say, is history. Joan has been a mainstay of the school for many years and has seen so many children and families grow and flourish. 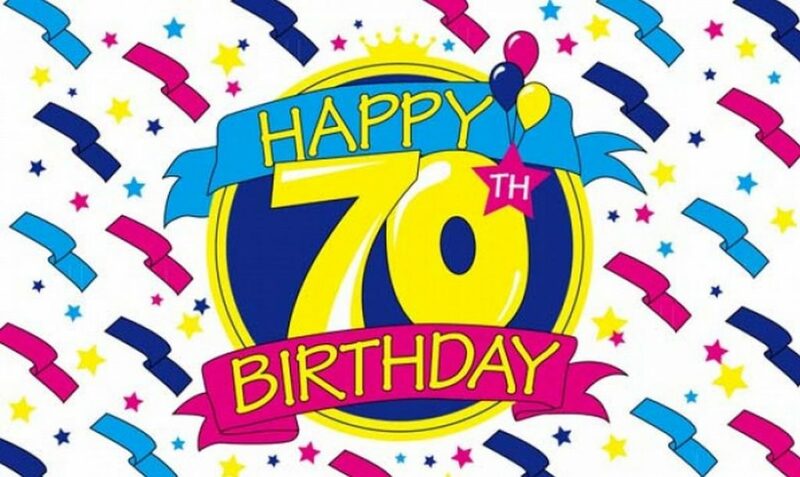 We thank her for all her hard work over the years and we wish her a very happy birthday.